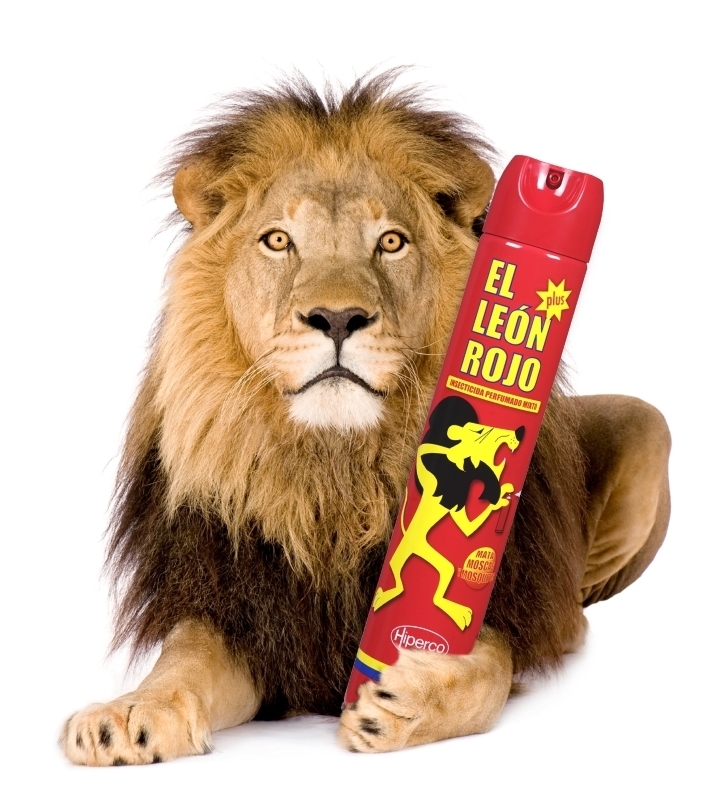 We´ve added extra power to the devastating "León Rojo". Now it protects your home even better. Purifies your surroundings, calms your nerves. HPC Gota air fresheners. Fresh, Lavanda, Natural, Seduce. With super long lasting effect. 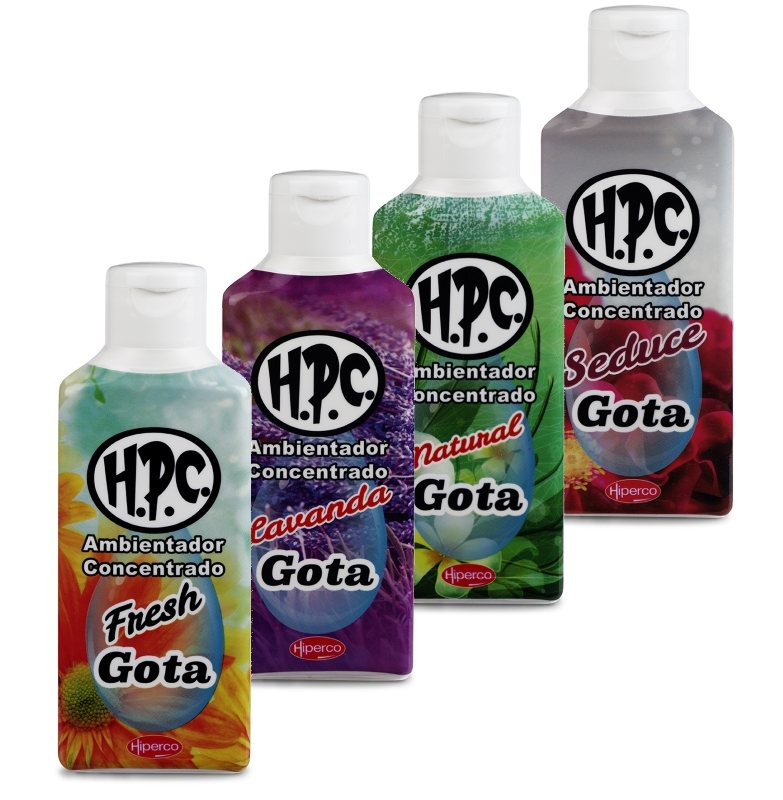 Hiperco creates and produces insecticides, air fresheners and cleaning products for the home. We produce in Spain and export around the world. 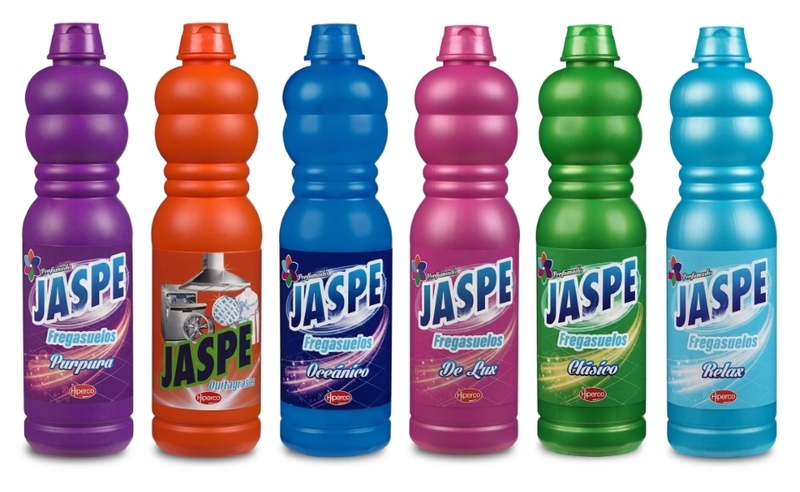 Our entire business is determined by one firm objective: to satisfy the needs of the consumer. Faced with the uncertainty of the “low cost” product, Hiperco markets a safe, reliable and durable product … Our goal is to guarantee what the end user expects from a product. We all need safe and calm sorroundings. That’s why we have created a range of products designed to provide maximum performance and total efficiency for each application. The result is a welcoming environment: an environment that allows us to appreciate the charm of everyday hygiene wrapping in a precise and perfect fragrance. Few things satisfy us as much as the comfort of our surroundings. At Hiperco, we are aware of this and thus contribute to the creation of the ideal environment, in which everything works as expected. And we always use the best raw materials and pay great attention to detail throughout our production and distribution process. In this way, we ensure stable performance in all of our products throughout their useful life. Behind our logo and each of our brands lies a product of proven effectiveness, a product that never disappoints. We know that today’s consumer demands the optimization of the product, so that it properly satisfies a need and meets all expectations. Ultimately, a really useful product. This is why we believe in doing things well at all times and never taking our eye off the future.